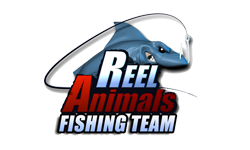 The Team from Flats Mafia will be our guest speakers, talking about Mid Fall fishing tactics in Tampa Bay. They will be talking about their Radio Show on 102.5 The Bone plus their new TV show on FOX Sports South. We will also go Facebook Live with a special announcement about our March Longest Trout Tournament!! !